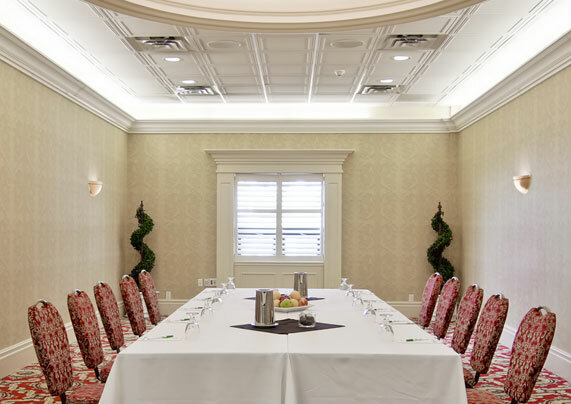 Work meets play at the St. Catharines Holiday Inn & Suites, Parkway Conference Centre. From our conference and wedding facilities to our family-friendly entertainment centre, we have everything you want at an affordable price. Plus, earn IHG rewards so your next adventure is closer than you think. Ice cream for dinner? We won't tell! Kids eat free with one adult order in JJ Kapps. Offering breakfast, lunch and dinner, this go-to spot has daily specials including an all-you-can eat pasta bar and prime rib carvery. 20,000 sq feet of meeting space, 17 multi-use rooms and professional and attentive service. That's how we do meetings! Need to unwind? We've got the space for that! Join us on the most exciting rooftop patio from May to October. Situated close to the downtown core of St. Catharines the Holiday Inn & Suites, Parkway Conference Centre allows you to relax in comfort while being close to city's action. Our fully-renovated property offers 181 renovated rooms spanning nine floors. With every room offering free WiFi, a flat screen TV and in-room dining it may be tempting to never leave your bed! 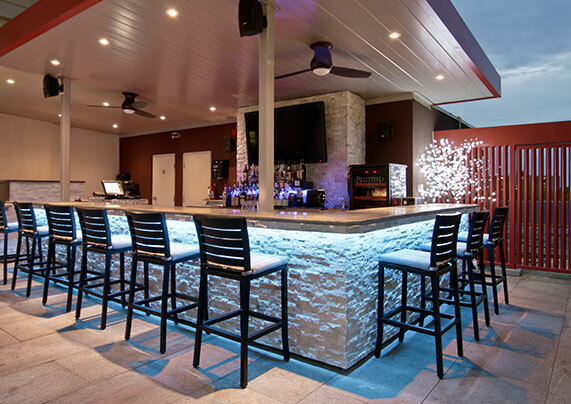 On-site entertainment includes JJ Kapps, Lounge Six rooftop patio and Parkway Lanes. 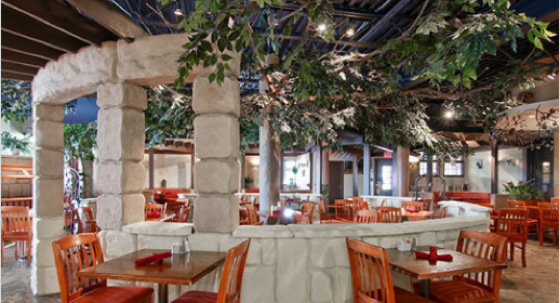 From family to feasting, we've got an outlet to make your stay in St. Catharines memorable. And with over 20,000 sq ft of flexible meeting space, our service agents can help you plan the perfect wedding, group event or conference. Hours of operation: 7am - 11pm. Ostin wine is available for purchase in all guest suites. On-demand movies available in all guest rooms. Indoor salt water pool available for all hotel guests.